Pong-Go - Lovely smelling deoderiser for your car. If you have kids, pets, have a mouldy/musty smell coming from the AC, inherited a smokers car, or just have very mischievous 'mates' leaving prawn heads under your seats, this is the gear is for you. Effortlessly removes offensive "pongy" odours. New advanced technology encapsulates and neutralises odour molecules. 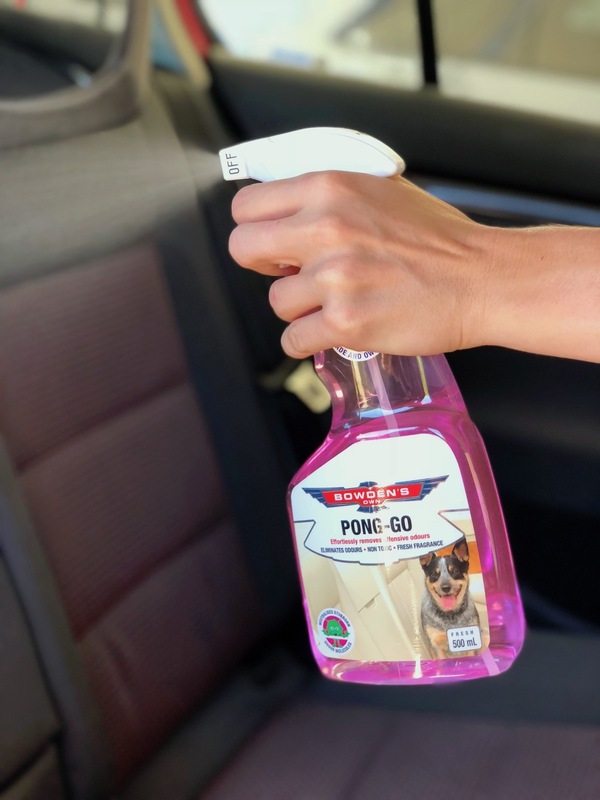 Eliminates many stubborn smells from the car, boat and house, including mould, smoke, pets, food, kids, smelly mates, beer, car sickness, and seafood smells. We have found it good on sweaty race suits, helmets and boots as well. Better long term effectiveness than a masking air fragrance. 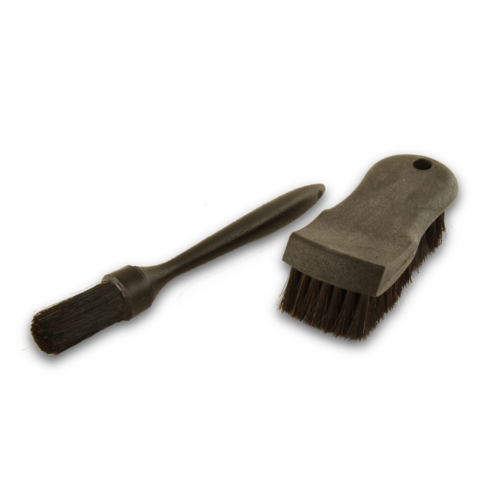 Non toxic, safe for all cloth, carpet, vinyl and leather interior trim. Leaves a subtle, fresh and clean fragrance. Was fairly suspicious of how effective this product would be but it exceeded my expectations. I've used it for a variety of purposes and in all cases, a few spritzes of this will neutralise any nasty odours pretty quickly. Definitely going to purchase again. Omg this stuff is seriously awsome. My kids were toilet training and had many accidents in their car seats. After trying many different products and techniques to rid the smell and failing i decided to give up. 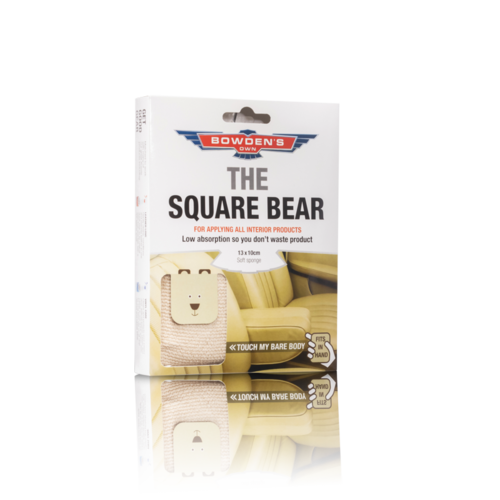 Until i went to autobarn warners bay and spoke to an amazing bowdens enthusiast, I decided to try pong-go and wow no more smells. 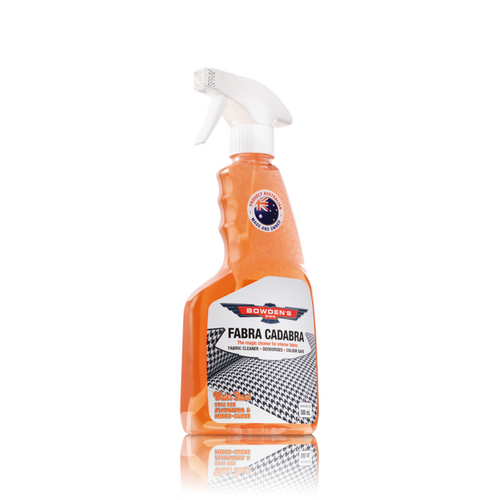 I must admit that I have only recently discovered your car care products, but now having used a great number of them, you have a fan for life. I shall continue to spread the good word about your products to all my friends and family as well! Tim P. - Melbourne, Vic. Another great product in Pong Go. After my evaporator cracked and leaked my interior absolutely stank of ac gas and oil. A few spritzes of pong go with the ac circulating and through the outside vent and it was gone! Only wish we had some at work for stinky customers cars. Thanks again Bowden's and keep up the great work! Nicholas C.- Oakey, Qld. Pong-Go. A truly remarkable product. We have just prepared one of our rep's Corolla's for sale. Having been a heavy smoker for 3 years in the vehicle it was, disgusting. We had the interior steam cleaned, roof lining and all, and after drying for 5 days, the stench was still very potent. I meticulously applied Pong-Go to the carpets,mats, seat and the seat belts as well as the headlining on two separate occasions. The smell has totally gone. Disappeared! We are blown away by the fact the vehicle no longer reeks and the smell has not simply been masked and will eventually return. A big thank you to Dan and Bowden's Own Premium Car Care for the commitment and on going testing to develop your products. Using the majority of your products, I have high expectations when it come to the quality of each individual product line and you ALWAYS deliver. Cheers, Dirk Q - Brisbane. Qld. For perfect application of all interior products. Low absorption material so you don't lose all your product.